Call 0438 159 450 for your free quote today! 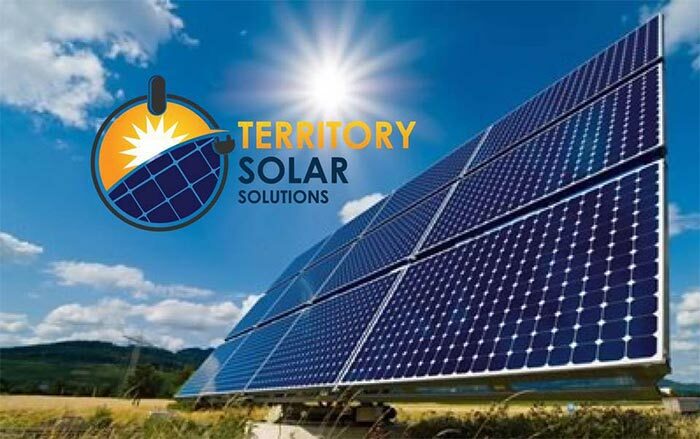 Enjoy freedom from the power grid by contacting the self-contained solar module experts, Territory Solar Solutions. We provide a huge variety of solar systems suitable for all areas, including homes, businesses and farms—or even your boat! 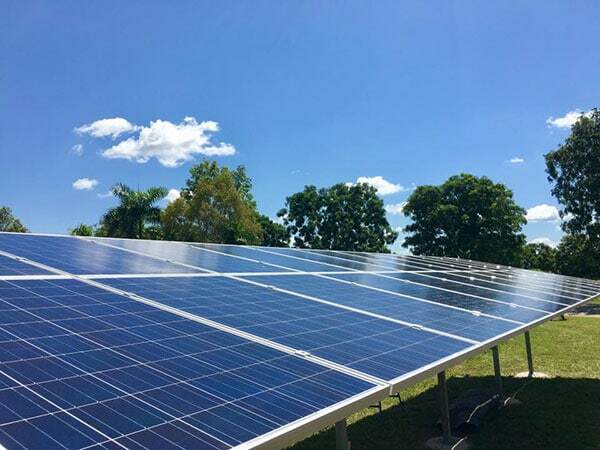 Based in Darwin, our skilled mobile service team travels to even the most remote areas of the Northern Territory to install, repair and maintain Darwin solar panels and inverters. Call our friendly and dedicated team for a reliable Darwin solar power solution. suitable for all areas, including homes, businesses and farms—or even your boat! 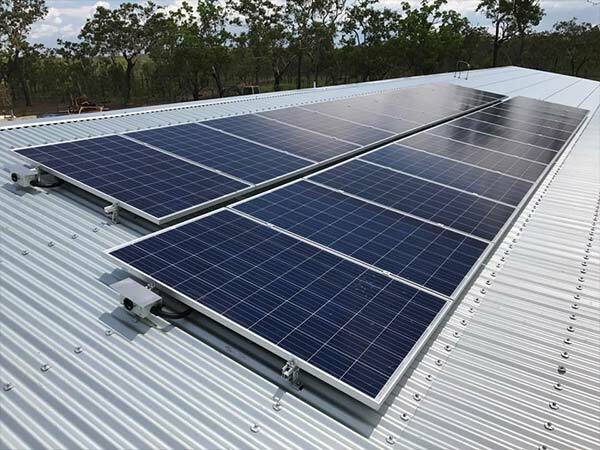 Based in Darwin, our skilled mobile service team travels to even the most remote areas of the Northern Territory to install, repair and maintain solar panels and inverters. 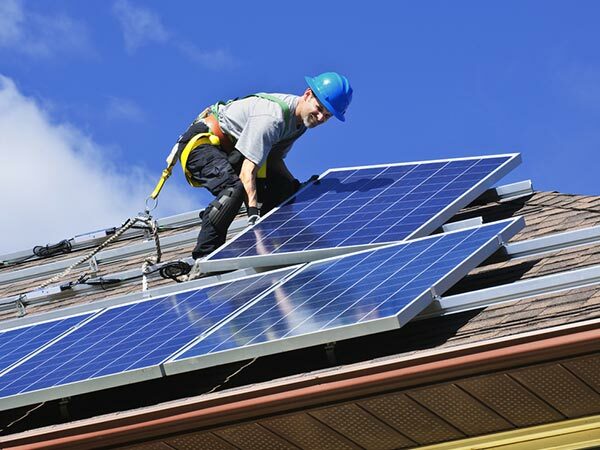 Call our friendly and dedicated team for a reliable solar power solution. As qualified electrical contractors, we can create a sustainable solar system that operates independently of the utility grid. Looking to supplement your power and save money on your power? We’ve got solar Darwin systems perfect for your home. Speak to the solar experts in Darwin to invest in a highly valuable long-term renewable energy system. There's no limit to the potential savings your business can achieve with a vast solar array installed by our skilled solar technicians.